Super Star Mahesh Babu is wrapping up the dubbing portions of his forthcoming film Brahmotsavam, directed by Srikanth Addala. The post-production works of the movie are under brisk progress, and Mahesh Babu almost wrapped up the dubbing. 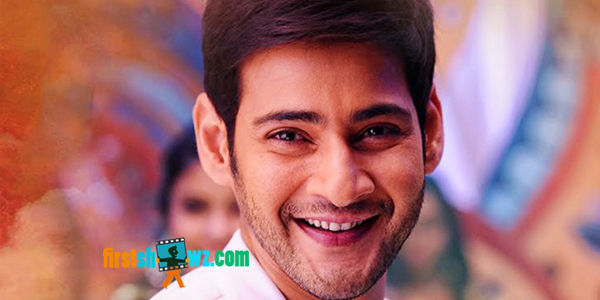 As per the reports, Brahmotsavam will be Mahesh’s biggest release till date. Kajal, Samantha and Pranitha played the heroines in this PVP Cinemas production venture. Brahmotsavam censor formalities will be wrapped up next week, and the movie is set for grand scale release on May 20. The film has done a stunning pre-release business of over 100 crores.